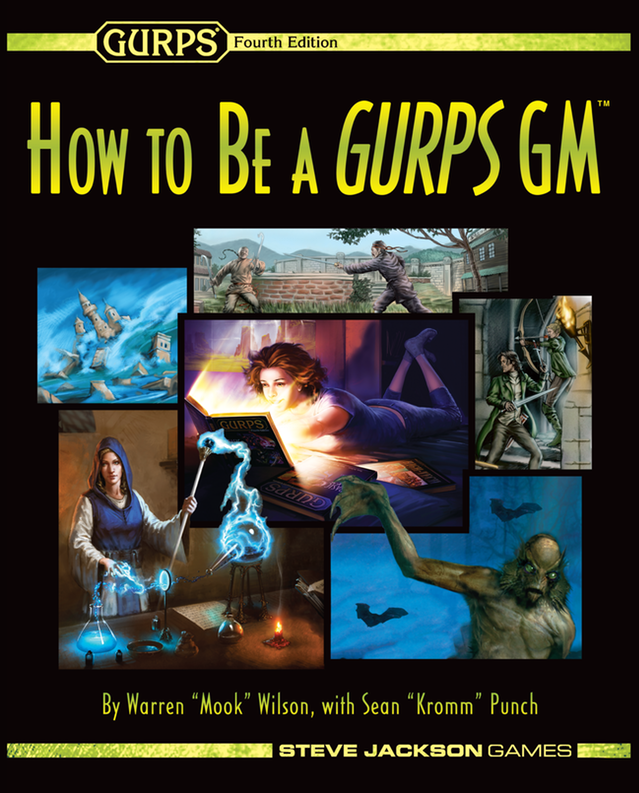 Happy GURPSDay, folks! 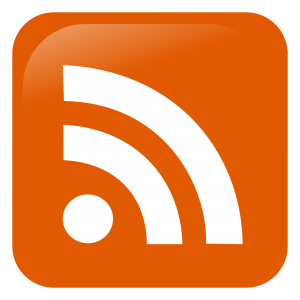 Another week, another treasure hoard of posts from across the wide world of GURPS blogs. Not all maneuvers/options are included. Specifically, “All-Out Attack (Feint),” “All-Out Attack (Long),” “Committed Attack,” “Defensive Attack,” “Feint,” and some of the more esoteric options like “Tip Slash,” “Riposte,” etc. are not listed because few (if any) players ever used them. Trying to streamline! I’m hoping the new format makes it much clearer which options can be used with which maneuvers. I think the previous lack of clarity made a lot of new players hesitant to try out different options because they weren’t sure what they could do and when they could do it. I vacillated about keeping both “Dual-Weapon Attack” and “Rapid Strike,” but ultimately decided they are just different enough to warrant including both. 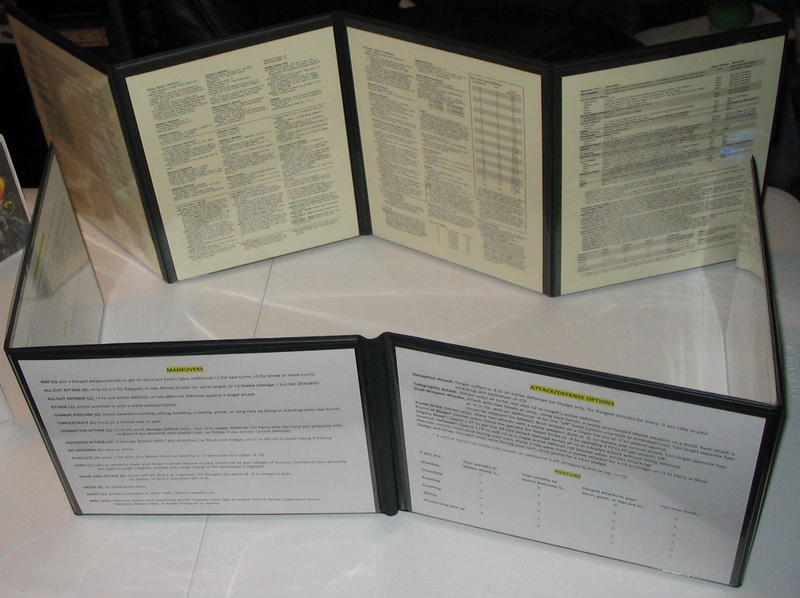 For the Slam rules, I used the streamlined variation from the DFRPG boxed set in place of those in the Basic Set. The footnote symbols († for Flurry of Blows, Mighty Blows, and Heroic Charge, ‡ for Rapid Recovery and Feverish Defense) don’t point to actual footnotes; they are there as reminders that you can only choose one offensive and one defensive option per turn. The levels of HP/FP loss include only descriptions, not mechanics, as this is a sheet geared toward players, and new ones at that. GMs may find this Simplified GM Screen helpful (which I may update at some point to more closely mirror the format of the player’s handout). This handout fills three page-sides, with the fourth probably being a streamlined copy of their character. That’s a lot of info packed on just two pages! Thoughts, suggestions, and especially corrections if you find any errors most welcome. My “Dungeon Fantasy RPG” boxed set came today. I only had a few moments to delve, but it is gorgeous. Everything is top-notch quality, the books are ‘heavy’ and well-made (full color, glossy pages — it’s like the launch of 4th Edition again! )… a total delight that surpassed expectations. 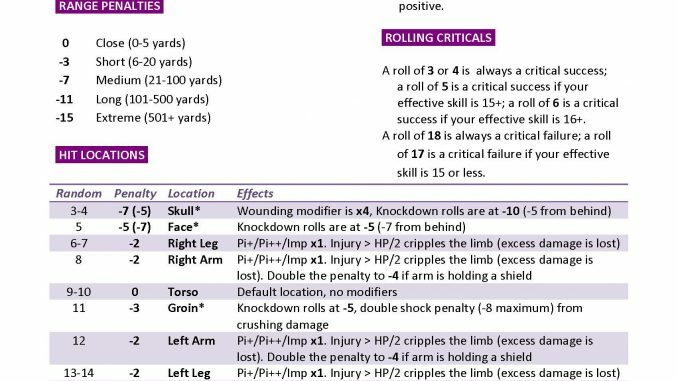 In the week that the form-fillable DFRPG character sheet has been available, it’s already had almost 700 downloads! So, by next week I hope to have a form fillable version of the Monsters, Traps, and Diseases/Poisons cards from the back of the “Monsters” book available as well. As hard as it is to believe… the unofficial GURPS Discord Server celebrates its one-year anniversary tomorrow, with just over 800 registered members (though obviously not all of them remain active). If you haven’t yet, drop in and give it a try… there’s frequent discussion about GURPS, house rules, world building, other RPGs and games, apps, GMs looking for players and vice-versa, and more! Hope to see you around. Nice cheat sheet for those of us new to combat more intensive than shoot/dodge. Thank you.